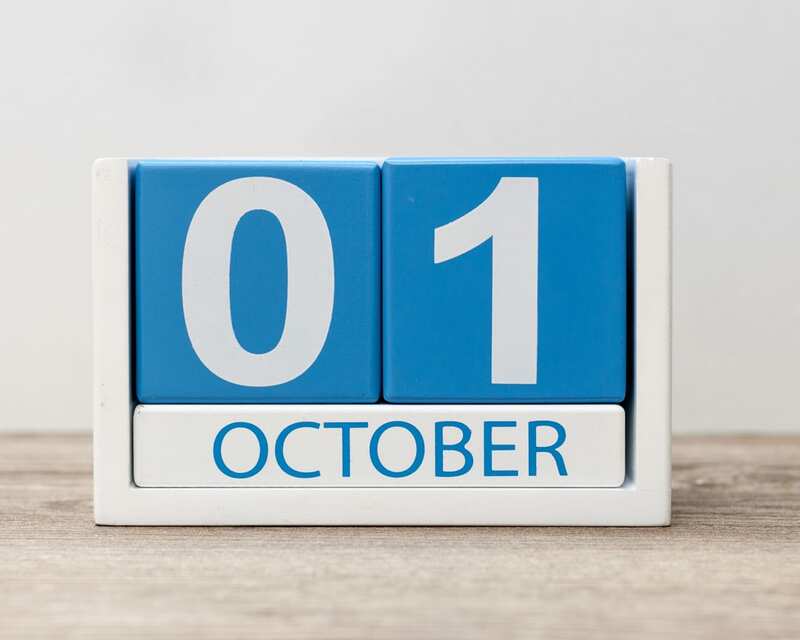 Why October 1st, 2015 was so important for landlords. As a landlord there have always been certain requirements and documents that you must give to your tenant. But after the 01/10/2015 not giving everything to the tenant that is required and being able to prove it could have dire consequences or potential fines. Protect the tenants deposit in a government approved scheme within 30 days and provide the tenant with details. Give the tenant a copy of the How_to_Rent_Jul18 (Tenants how to rent guide) This guide sets out the tenant’s rights and things you must do as a landlord. Emailing a copy of this document is a great way to show delivery. Complete a gas safety certificate each year. New tenants must receive a copy with 28 days of the start of a tenancy. For more details about your gas safe responsibilities visit the gas safe register. Complete an Energy Performance Certificate every 10 years. The minimum standard to let a property is ‘’E’’ or better. To obtain and EPC visit the epc register. Now here is the big catch. If you didn’t give the tenant all the above and the tenancy started or was renewed after 1st October 2015 you cannot evict your tenant using a Section 21 notice (no fault eviction). If you need the property back for any reason that isn’t a breach of contract you may be stuck. If the tenant breaches the contract you may still obtain a successful eviction using a section 8 notice. But the courts will take a dim view on any missing documents or certificates. We would love to help with your first buy to let purchase or help remortgage your current portfolio. Read more of or article about being a landlord and buying to let.